I get it. You feel like you spend all your hours behind your computer screen, trying to keep up with the needs and demands of your clients that you never seem to have the time to figure out how to grow your business and increase your revenue. And you worry that even if you had more clients, would you even have the time to serve them? You're always stuck working IN the business rather than ON the business and you're tired of feeling like you can't seem to get ahead. Not to mention you're frustrated that your revenue isn't growing even though you're working SO hard. But what if it didn't have to be so hard? What if you could have a thriving business that allows you to work LESS each week, have more freedom, and finally hit those revenue goals you've been dreaming of? Join me on this FREE live workshop to learn my six-step framework for how to grow and scale your business by leveraging your expertise & experience with coaching, courses, and digital products. 1) My six step process to restructuring your business to include multiple revenue streams so that you can make MORE money in LESS time. 2) How to stop the overwhelm, get focused, and know exactly what you should be working on to grow and scale your business. 3) The 5 business mistakes that are keeping you stuck at five figures so that you can make a massive shift and reach your big revenue goals. Hey there! 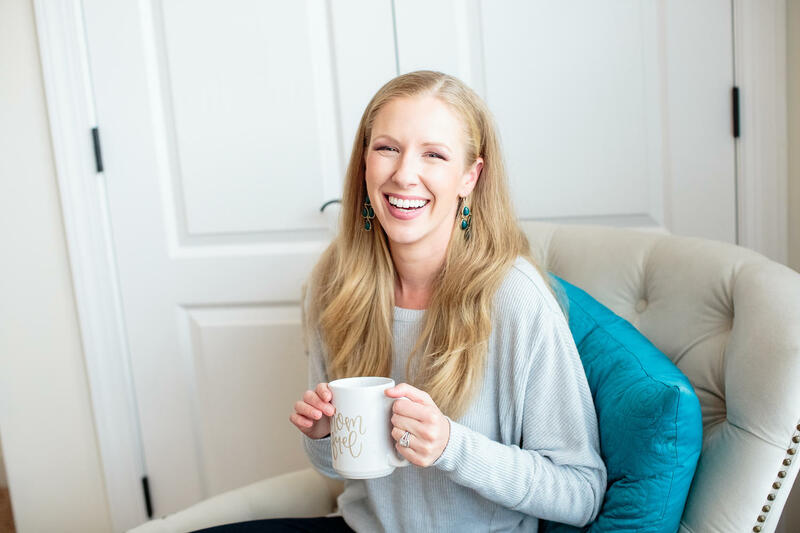 I’m Kristin and I'm all about helping entrepreneurs and online experts create a plan to achieve more revenue, faster results, and more freedom in their businesses. After growing a successful 6-figure wedding planning business, I leveraged my expertise and built a successful online business as a strategist, coach, and integrator and I have spent the past 5 years helping hundreds of entrepreneurs build more profitable and sustainable businesses. Enter your info below to reserve your spot!